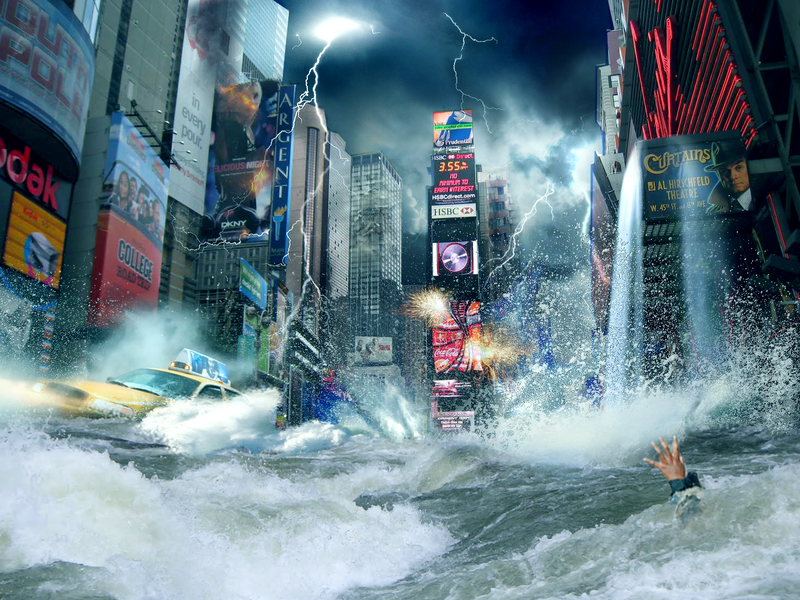 For our new Compositing module, we will be destroying a city with the use of effects in Adobe After Effects. Last week we were asked to collect images for us to use in our piece, and create a rough mock-up (in Photoshop) of what we envisioned our final piece to look like. There are a few issues with my image so far such as the hand in the foreground looking out of place and I generally feel a lack of depth in the picture but I intend to remedy this by putting more debris in the water to show relative scale. Other than that I am fairly happy with my current composition.